Arizona Family Karate Academy is giving kids the skills to deal with Bullies. Children in Phoenix, AZ no longer need to be victims of bullying. Bully Prevention in Phoenix, AZ is a priority at Arizona Family Karate Academy! 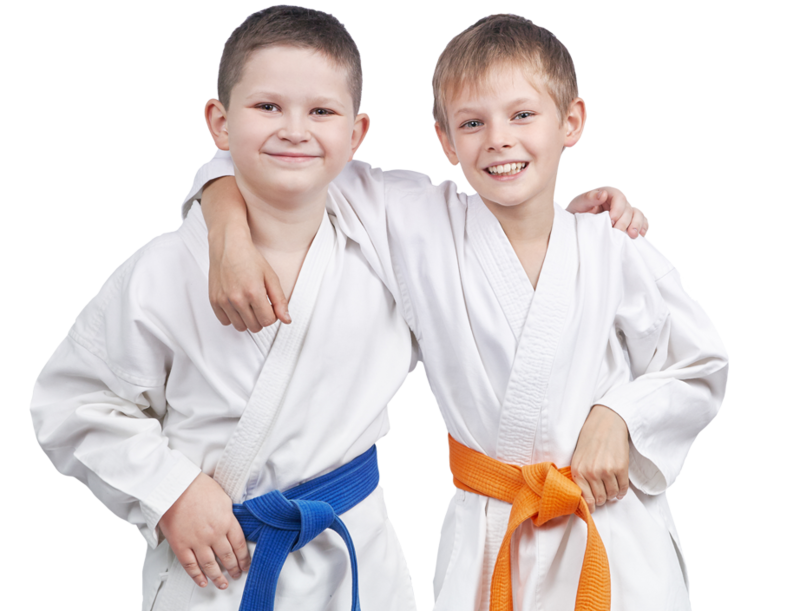 At Arizona Family Karate Academy, our Bully Prevention program will give your child the skills to handle any situation. 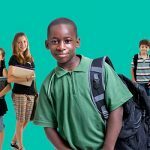 When my son came home from school and became withdrawn and moody, I knew that something was wrong. It turns out that he was being picked on by some of his classmates. I asked around and discovered that a few of his friends were enrolled in the Bully Prevention program at Arizona Family Karate Academy in Phoenix, AZ. We decided to give it a try and it was the best decision that we ever made. Within a few classes at Arizona Family Karate Academy, our son was already showing more self-confidence and was back to his normal self. He is learning how to deal with stress and to speak up for himself. I am overjoyed with the difference that Arizona Family Karate Academy is making in his life. Many kids are attending Arizona Family Karate Academy in Phoenix, AZ so they don’t become a statistic. 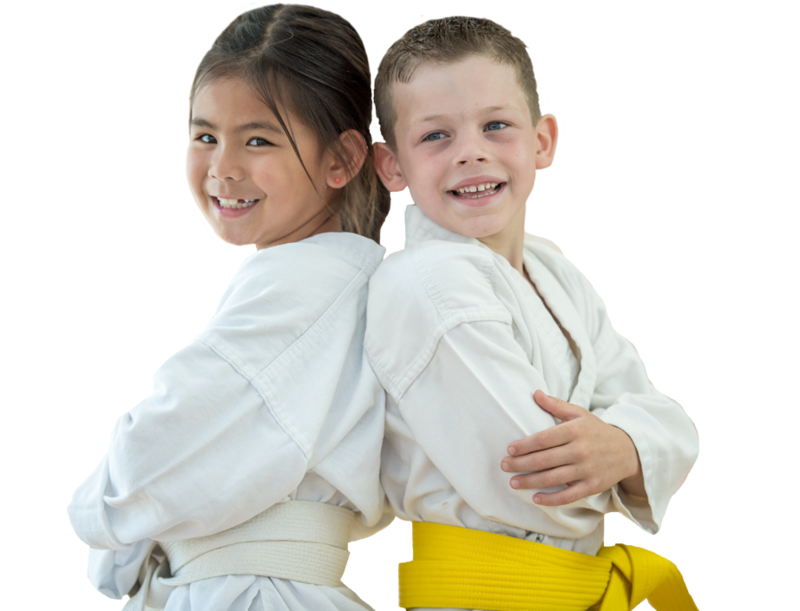 At Arizona Family Karate Academy we work with children teaching the quality life skills in martial arts that delivers great results at home, in school and in the community. Learning how and when to manage bullying is key. Children need our support. We work hand in hand with parents to assure our teens make the right choices. At Arizona Family Karate Academy we work with each student one on one with support when needed. we can show you and them how we will equip them with the tools to succeed in the real world. It is much more than kicking and punching at our martial arts school located in Phoenix, AZ. Our students regularly have higher self-esteem and self-confidence. The values they learn during their martial arts journey are the same you teach at home that last a lifetime. Parents, Arizona Family Karate Academy Helps Kids Stand Up To Bullying! No one should ever become a target or victim in life, though unfortunately for most of us, it is almost inevitable to occur in some form at some point. Arizona Family Karate Academy takes bullying very seriously and stands up to protect youth within the community. Martial Arts students learn to stand up for themselves and others, to stand firm and proud! Carmine has achieved many personal accomplishments through martial arts that would have taken much longer without it. I feel that taking and focusing on Martial Arts has helped Carmine grow in so many ways! Elenore loves Karate. Being in Karate has helped her confidence and Self-Esteem. My four and five year old both love participating and learning in their karate classes. The Instructors are wonderful with the kids and so patient and helpful. The whole family loves Arizona Family Karate Academy! The physical and psychological effects of bullying are often extremely harmful, far-reaching, and long-lasting. Bullying commonly begins by the 2nd grade, and occurs throughout life. Bullying can be physical, verbal, or indirect, and can range from mild teasing to spreading rumors to pushing and hitting. 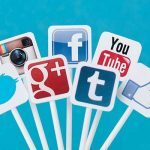 Bullying frequently occurs on the internet as well. Having high self-esteem gained through martial arts training helps children stand up to the negative issue associated with bullying. 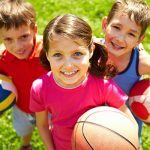 It is important for a child to develop a high self-esteem and strong friendships to distance themselves from situations where they could be bullied. The team of instructors at Arizona Family Karate Academy in Phoenix, AZ is empowering adults and children to resist and overcome the harmful phenomenon of bullying by building strong leaders in the community through Martial Arts. It gravely concerns Cathy Anderson when children are victimized by anyone, especially their peers. Being a victim of a bully can lead to a child avoiding school, developing life-long anxieties, plotting and performing violent acts of vengeance, and even committing suicide. 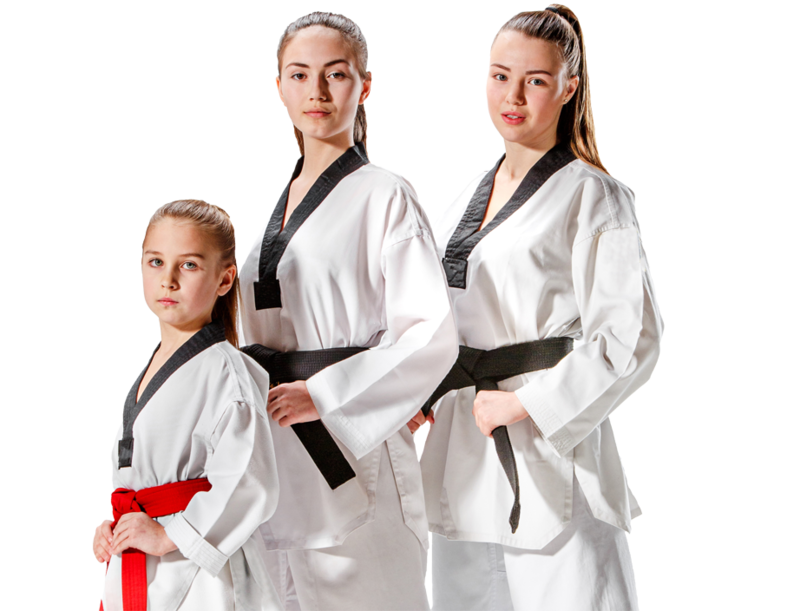 Here at Arizona Family Karate Academy we equip you and your children with the tools necessary to succeed in every situation. 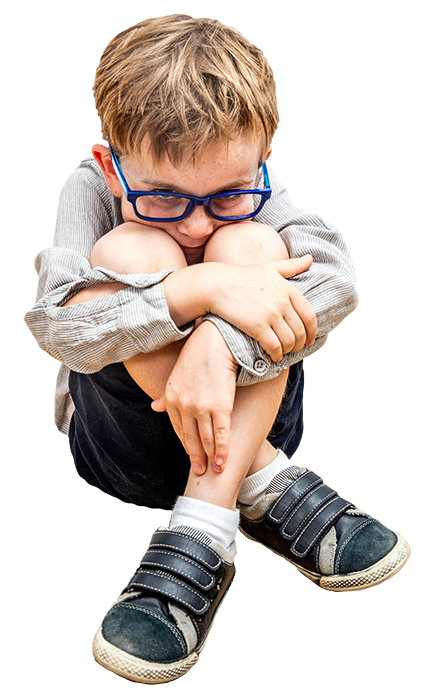 We will teach your child to walk away (while staying calm and not running), tell the assailants to stop and leave him or her alone, and to use humor to rapidly halt a bullying situation. Making eye contact with others (especially the bully) and to talking with a strong voice are also shown to reduce the occurrences. Naturally, we also teach skills for self-defense when conflicts turn physical. 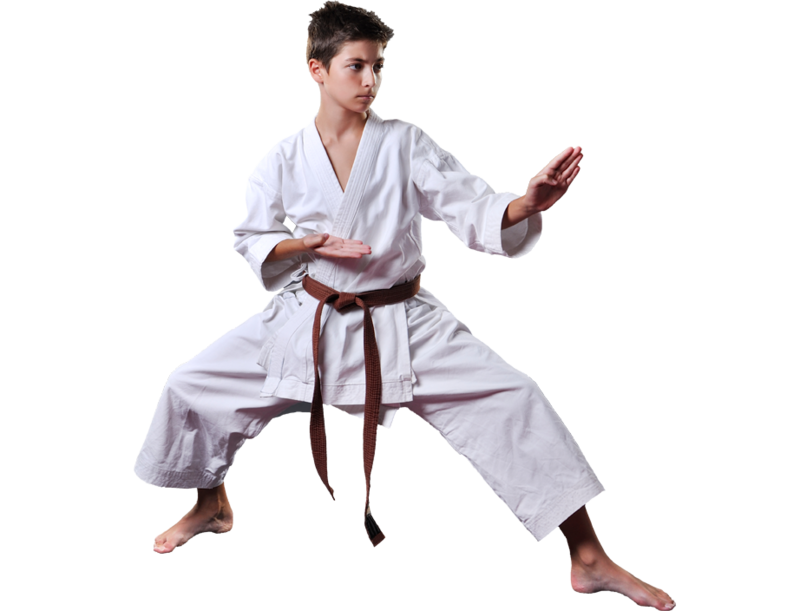 Arizona Family Karate Academy Offers An Exclusive Web Trial Offer. Proudly powered by Go2KarateSites.com | © 2019 Arizona Family Karate Academy All Rights Reserved. The Arizona Family Karate Academy website has earned the Go2Karate “TOP RATED” badge of approval. Arizona Family Karate Academy has met or exceeded the following Go2Karate Top Rated School requirements.